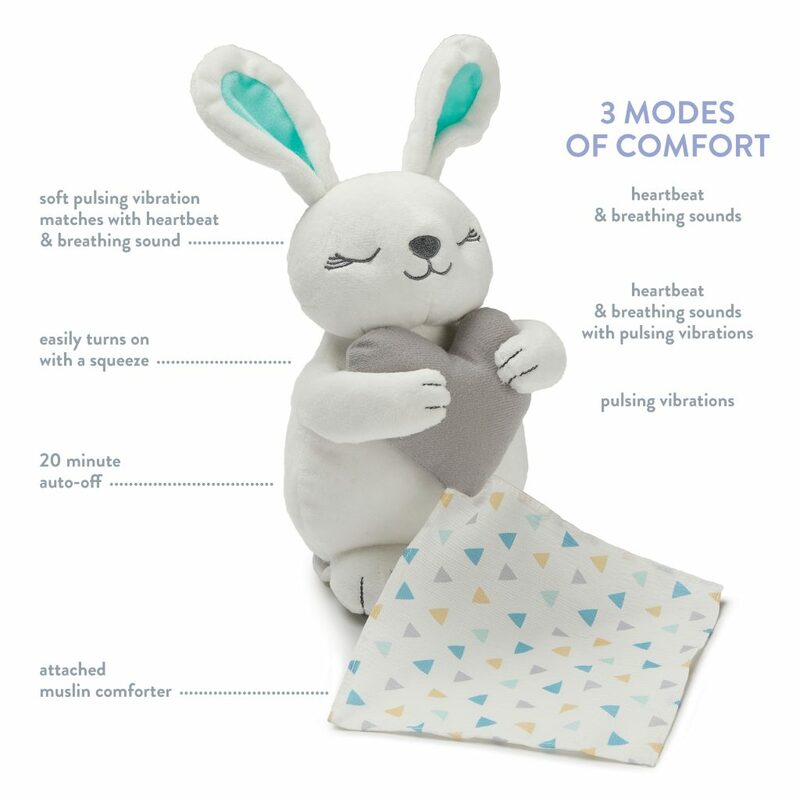 LITTLE HEARTBEATS SOOTHER BUNNY Sale! 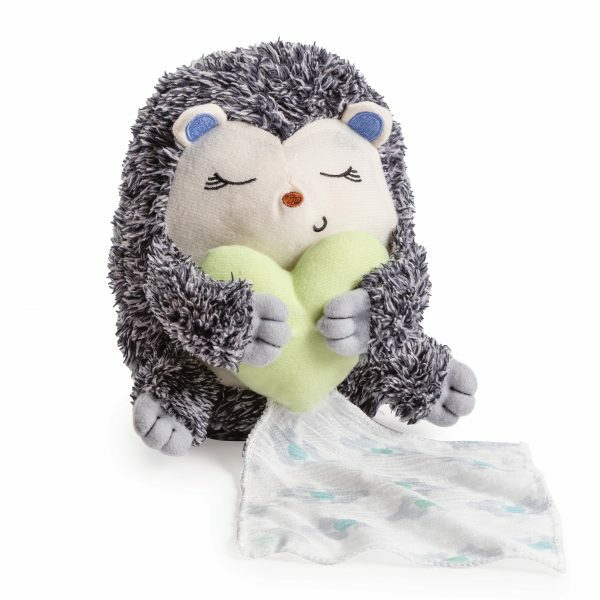 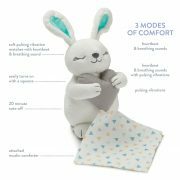 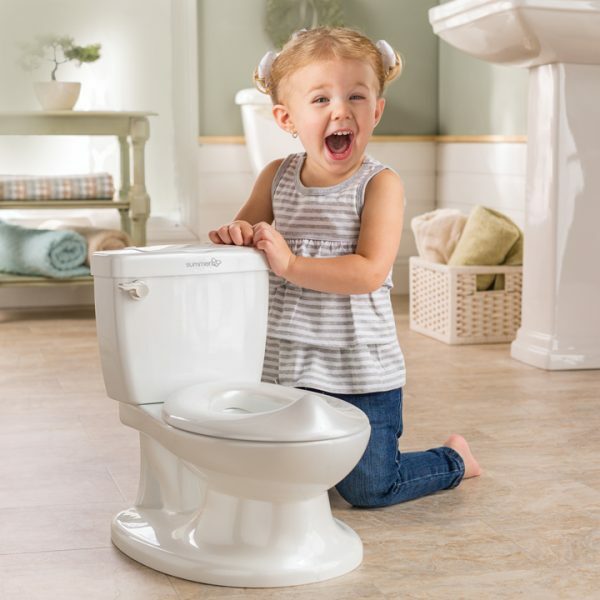 A lovable plush character designed to imitate the steady pulse of your heart and gentle, rhythmic sounds of your breathing to help soothe little ones. 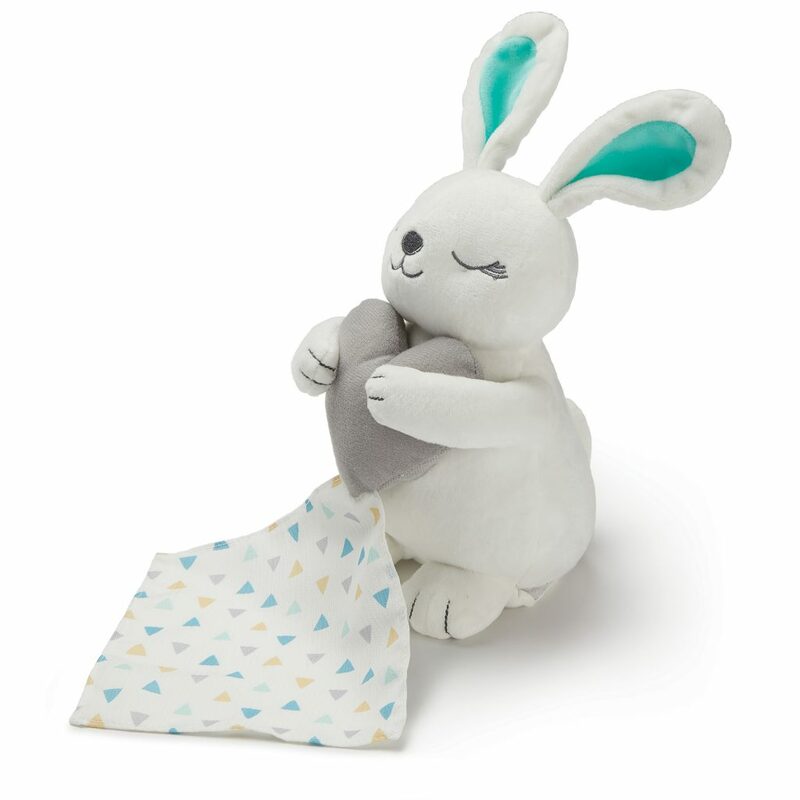 When it’s time to snuggle up for a great night’s sleep, this soft and huggable companion is activated by a simple squeeze and the attached muslin micro-blanket makes this the perfect comforter from birth and up. 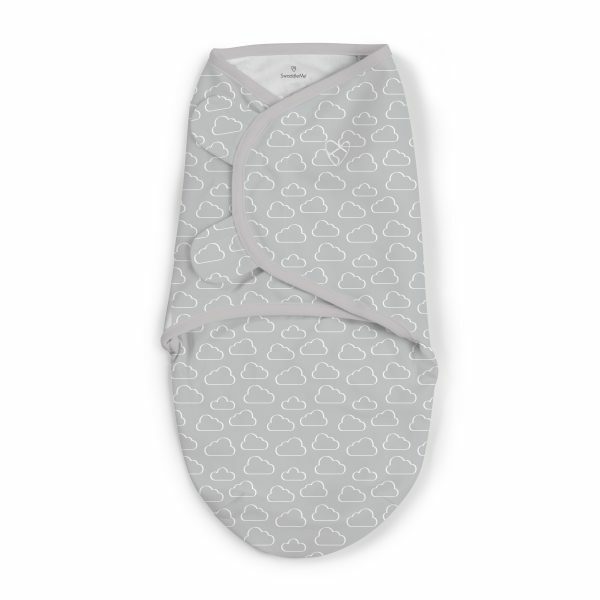 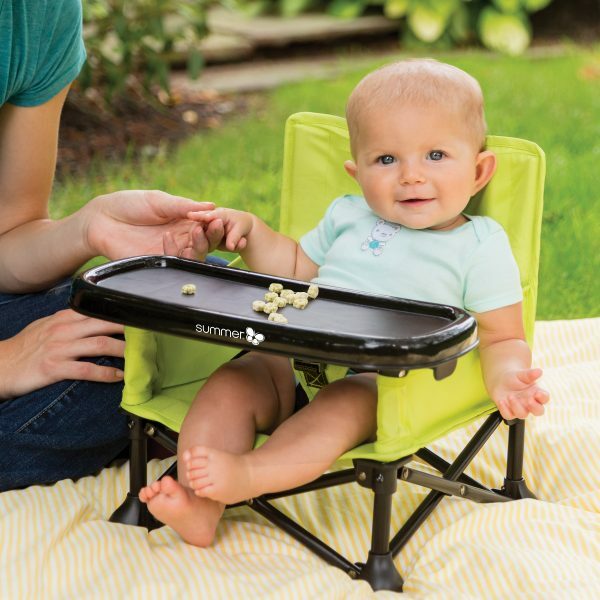 The item is very well made and designed. 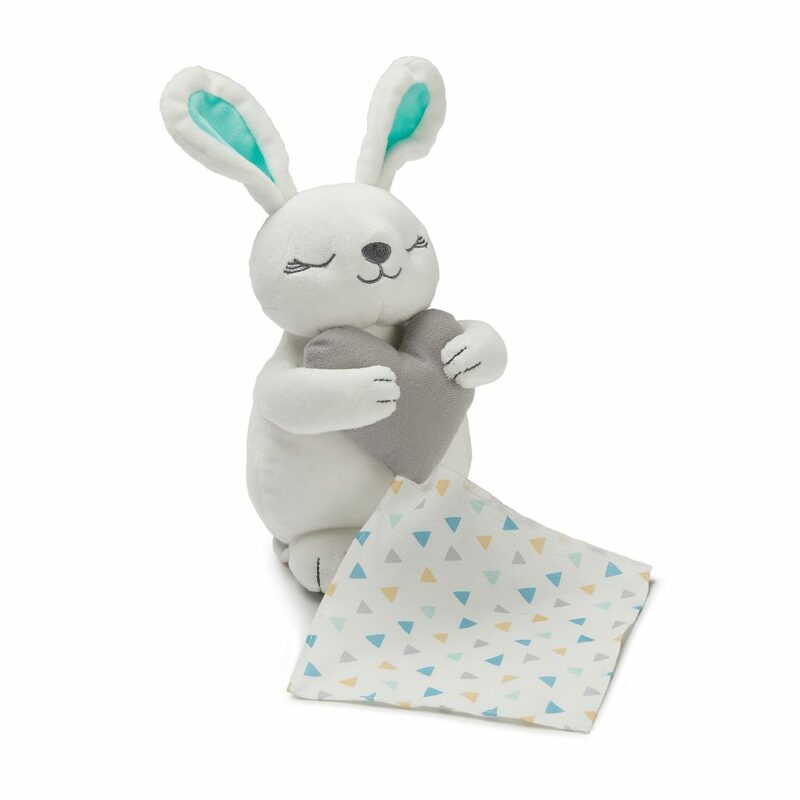 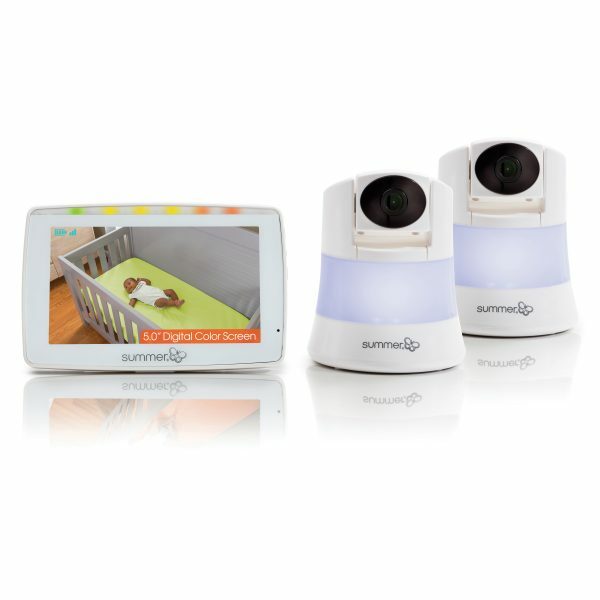 I adore the bunny’s little comforter blanket attached it’s a wonderful touch."